A nuclear plant run by FirstEnergy in Ohio. The Ohio-based energy company said it plans to shut down its remaining four coal plants by 2022. The three Ohio plants are on the Ohio River in Stratton. Its last Pennsylvania coal plant is in Shippingport. The plants employ a combined 550 people. The company said it can't compete in the regional wholesale markets that are managed by grid manager PJM Interconnection. 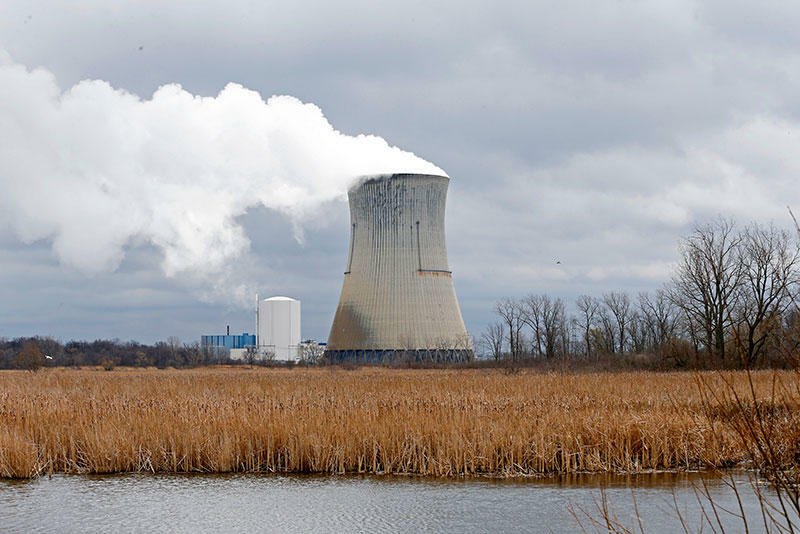 "Our decision to retire the fossil-fueled plants was every bit as difficult as the one we made five months ago to deactivate our nuclear assets," said Donald Moul, FES Generation Companies president and chief nuclear officer, in a statement. Ohio state Rep. Jack Cera, a Democrat from the river town of Bellaire, called on state and federal officials to come together to avert "a regional economic crisis" that could be brought on by the plant closures. "The economic impact of FirstEnergy in eastern Ohio is critical to the stability of families, small businesses and our local community," he said in a statement. "The working men and women of eastern Ohio have powered and helped build this nation over many generations." Mike Cope, president of the Ohio Coal Association, said the coal industry employs 2,800 in Ohio and coal-fired plants provide 59 percent of the state's energy. "It's certainly not good (that they're closing), and I would respectfully wish that they had waited a little longer because many of the steps that the (Trump) administration is taking may have assisted them," Cope said. Dan Sawmiller, Ohio energy policy director for the Natural Resources Defense Council, said he suspects the announcement was carefully timed to put pressure on those they've asked for help in bolstering the nuclear and coal-fired power markets, including PJM and the federal and local governments. He said a sustainable solution would be better than what the NRDC characterizes as a "bailout" of these plants that would be footed by customers. "We're talking about billions of dollars being used to bail out a failing industry, when these closures are inevitable and irreversible," he said. "There are a lot better uses for that money, not to mention the impact on the environment." The plant closures are subject to review by PJM, which didn't immediately return a call for comment. If the grid operator determines that one or more is needed for grid reliability, FES would provide further details on the costs and timing issues for keeping the plants open. FirstEnergy's three nuclear plants are set to deactivate starting in 2020. 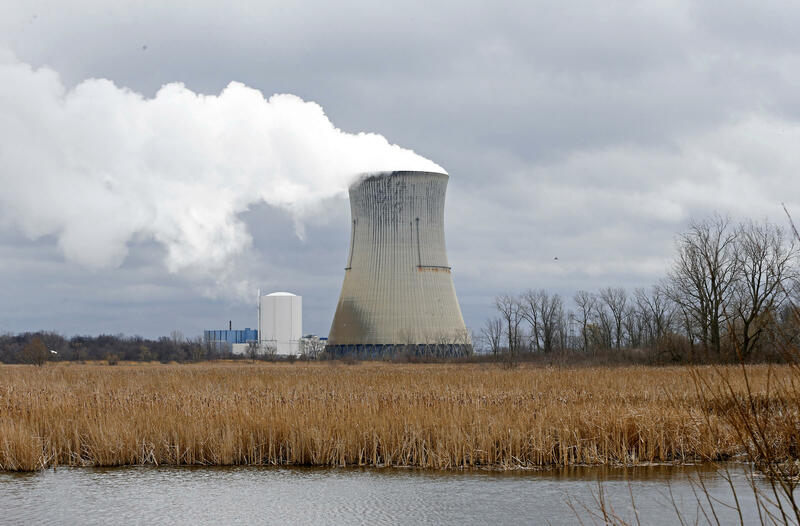 Davis-Besse, in Oak Harbor, Ohio, would go offline by May 2020, and the company's Beaver Valley nuclear plant in Shippingport and its Perry plant in Ohio would deactivate by May 2021.